Katrina’s research takes a transdisciplinary approach to understanding how we can create the conditions for health and reducing health inequalities, supporting patients, service users and communities to be active partners in research projects. She is interested in the nature of evidence and provides methodological expertise for the development and evaluation of public health interventions. Complexity theory underpins all of her research, both in the approach she takes to developing and evaluating system approaches to support health behaviours, as well as the methods used to engage and work with communities. 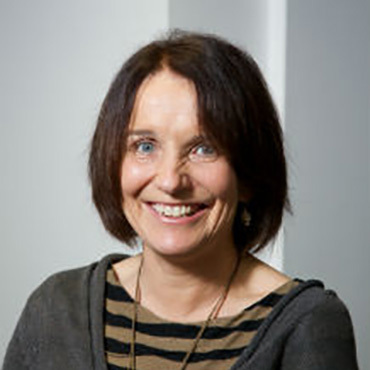 Katrina is Deputy Director for the Wellcome Trust Centre for Cultures and Environments of Health.